Take a look at 5 dog’s you are not likely to see walking down the street everyday. 1. 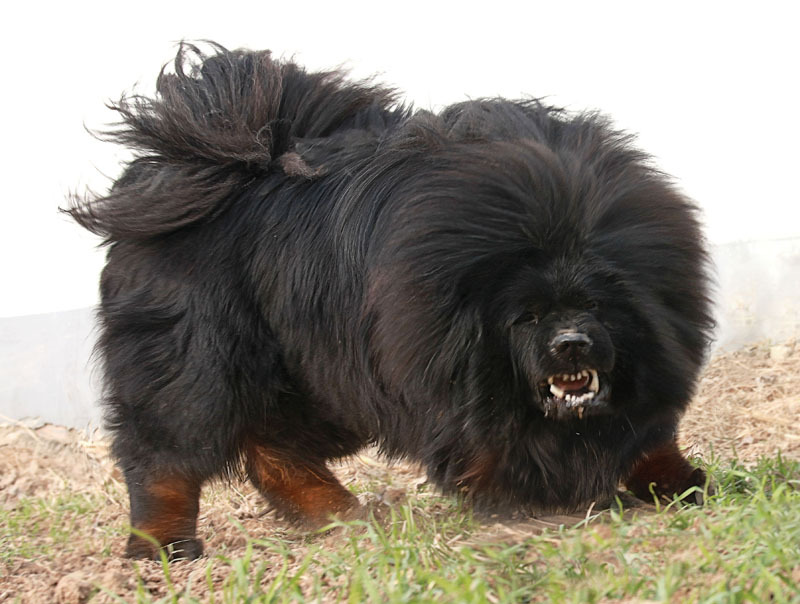 The Tibetan Mastiff’s are known for being huge and having a double coat. 2. Swedish Vallhund’s are athletic dogs, excelling in obedience, agility, tracking, herding, and flyball, in addition to traditionally being a farm dog used for herding. 3. New Guinea Singing Dog. This photo is the first time in over twenty years that a New Guinea singing dog has been photographed in the wild. It was feared by some to be extinct in the wild until this photo was taken. 4. 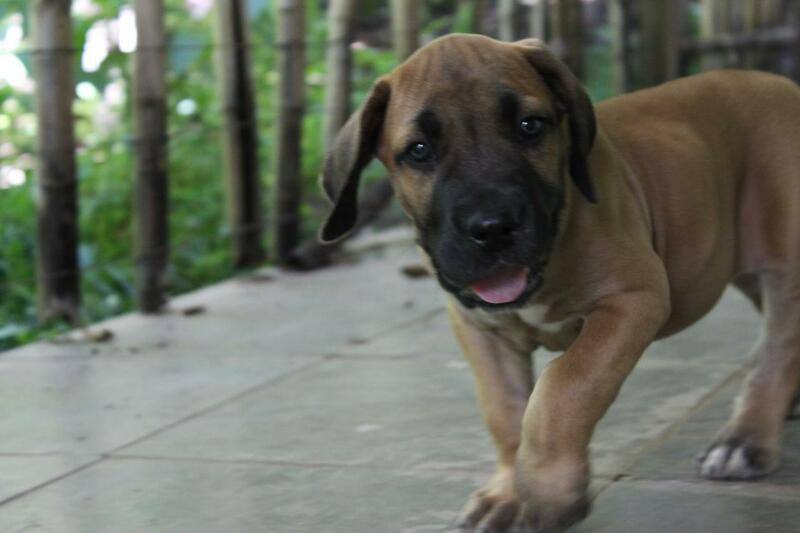 The Fila Brasileiro is believed to have origins in a number of breeds like the Mastiff and Bloodhound. 5. The often multi-colored or spotted Catahoula Leopard Dog is believed to be the first dog bred in the United States.